The Tribunal confirmed Hyrax were the scheme promoters under DOTAS rules. DOTAS relies on ‘hallmarks’ to describe what has to be disclosed. 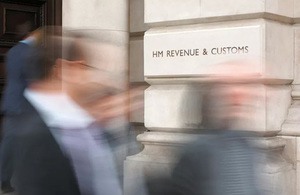 HMRC keeps these ‘hallmarks’ under review and they have been regularly updated and strengthened since DOTAS was introduced.